The two-dimensional nature of modern computer chips is a design limitation. Less energy is used by a chip, and processing power is speeded up, by having components as physically close together as possible. 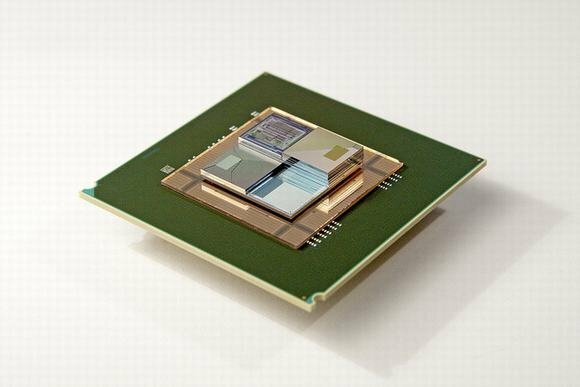 To this end, IBM is developing 3D chips that stack components on top of each other. In theory, a stacked 3D chip could improve performance by a factor of 5,000 – but commercially available products are 15 years away. However, a 3D chip could one day deliver the power of today's supercomputers into the size of a desktop computer.